Life's journey is amazing and our bodies endure a lot of wear, tear and transition along the way. Super humans and even super heroes need a little aid to keep us going. 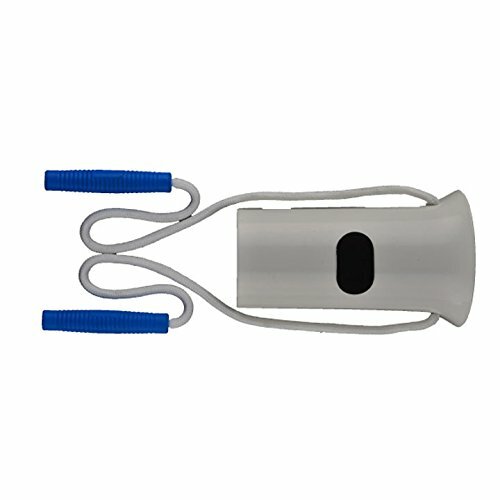 so you can get back to life.The Plastic Sock Aid assists in the process of putting on socks. It helps in the recovery from back hip and knee surgery because it allows for less bending.